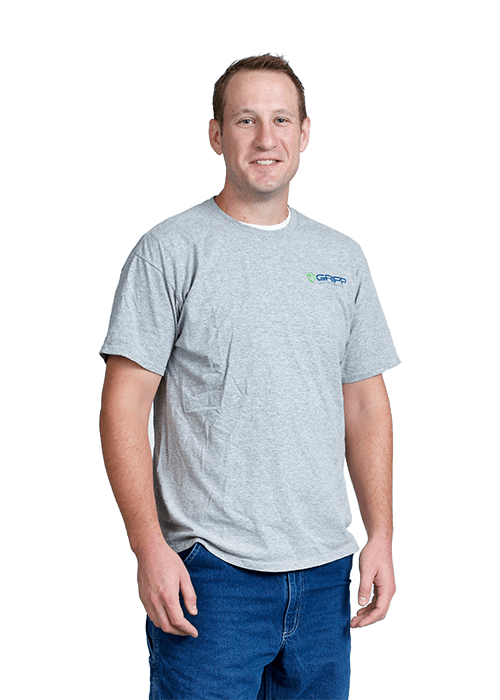 Robert Lang - Gripp Inc.
Robert Lang is a Service Technician on the Gripp, Inc. team. Robert has several years of environmental industry and construction management experience, and is certified in Confined Space Entry. His expertise includes building and maintaining product databases, web service support, and graphic design. Robert has a Bachelor of Science Degree in Geography – GIS option, with a minor in Geology. He is also an Eight-palm Eagle Scout.